“Lewis” is an understated, beautiful track with jangly guitar-pop appeal from Teal Moss, the project of writer/producer Steven Fischer. This track comes via the Denton, TX-based (though soon moving to Los Angeles) project’s upcoming LP, Dewy. “Lewis” itself is dedicated to a “very old doggo friend” of the same name. Hazy guitar jangles are accompanied by wispy vocals, with nocturnal synth flourishes adding gorgeously to the soundscape in the track’s second half. If this track is any indication, Dewy has the makings of a great LP. 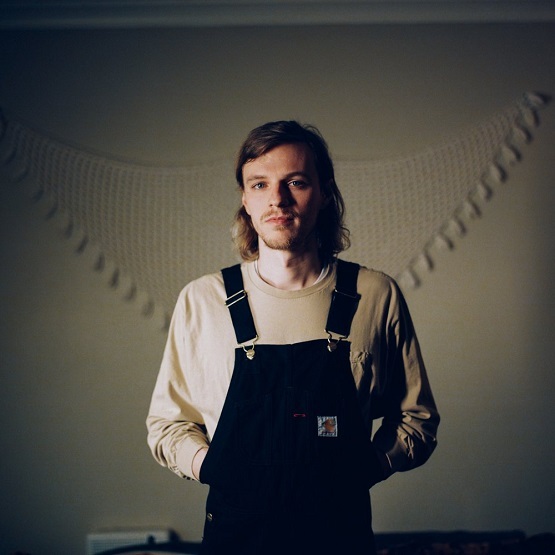 “Lewis” and other memorable tracks from this month can also be streamed on the updating Obscure Sound’s ‘Best of April 2019’ Spotify playlist.